Shangri-La Plaza ushers in the Chinese New Year with a roster of cultural performances and events that celebrate the colorful nature of Chinese arts and traditions. 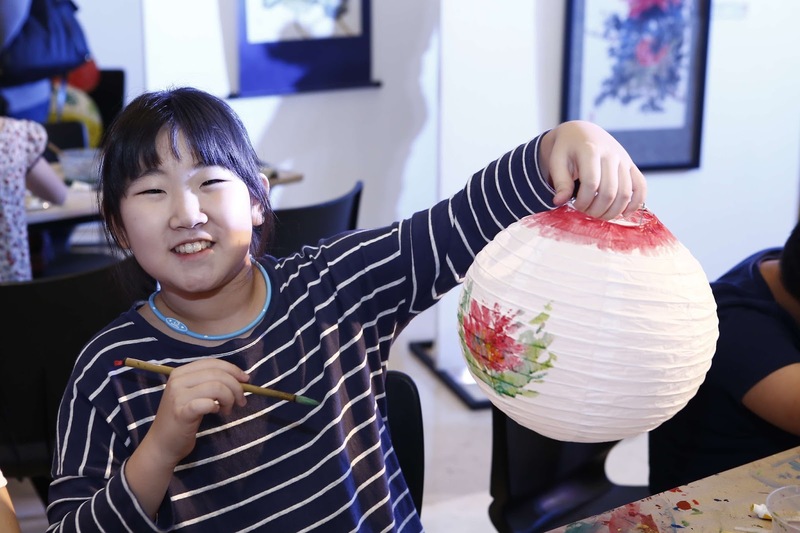 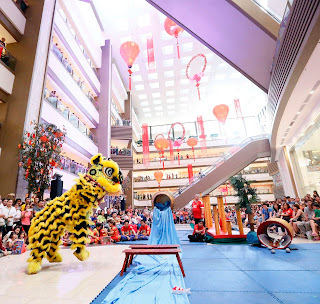 The Grand Atrium’s 26-meter high ceiling will be festooned with over 2,000 intricate Chinese lanterns, and special areas of the Shang will be filled with icons to welcome the Year of the Dog. The festivities begin with this year’s Spring Film Festival, presented with the Ricardo Leong Center for Chinese Studies, which will showcase six multi-awarded films from different genres that encapsulate the uniqueness of Chinese cinema. 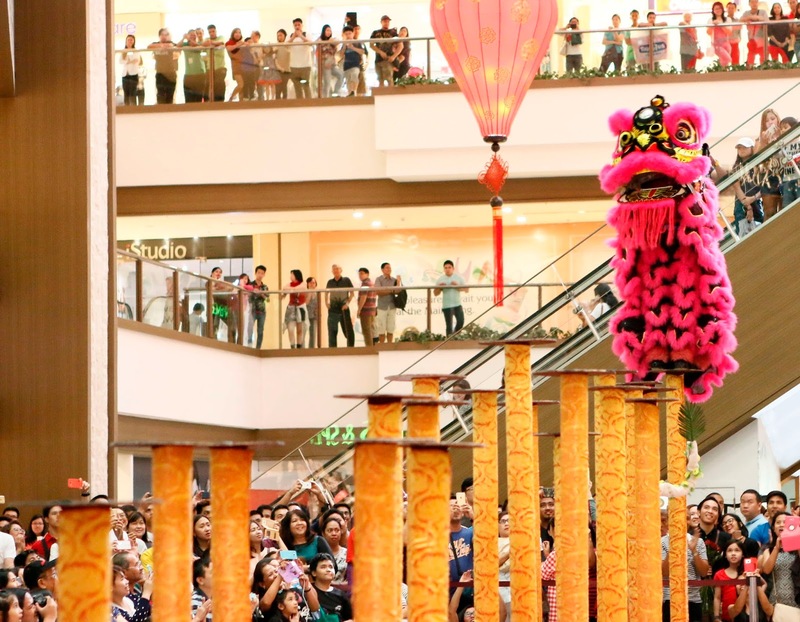 The festival opens with a special gala night on February 13, 6 pm at the Grand Atrium, featuring a Kaoka performance by members of the Ateneo de Manila University faculty and students. Mall guests and cinephiles can catch the films free of admission until February 18 at the Shang Cineplex, Cinema 4. Also starting on February 13, is the Chinese Painting Exhibit at the Grand Atrium, which features outstanding works by students and masters of the Ateneo Confucius Institute.The exhibition runs until February 18, culminating with a Chinese Painting Workshop (Paint Your Jeans) on February 18, 2 pm at the Grand Atrium open to the public on a first-come, first-served basis. 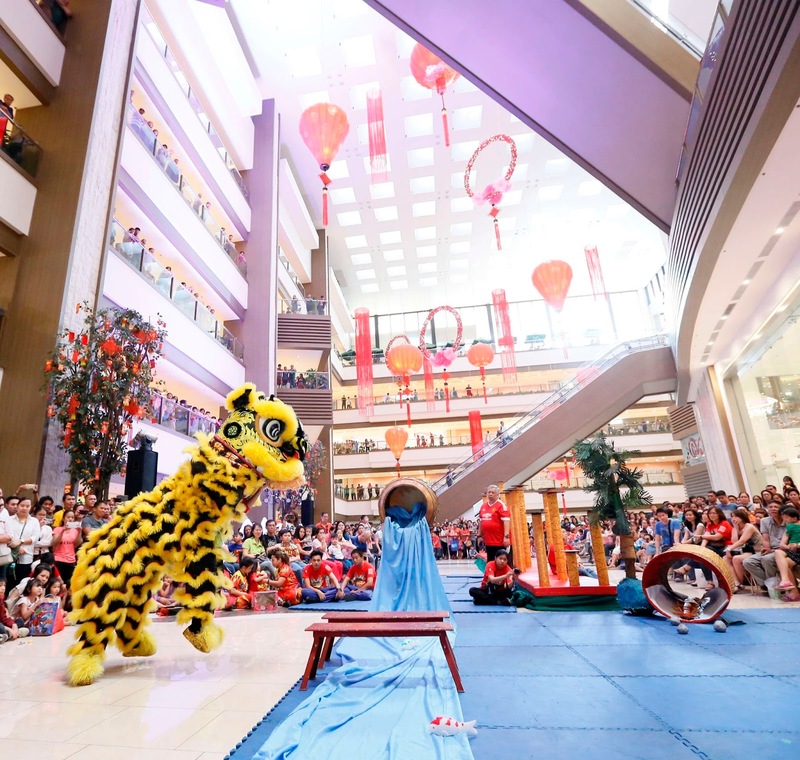 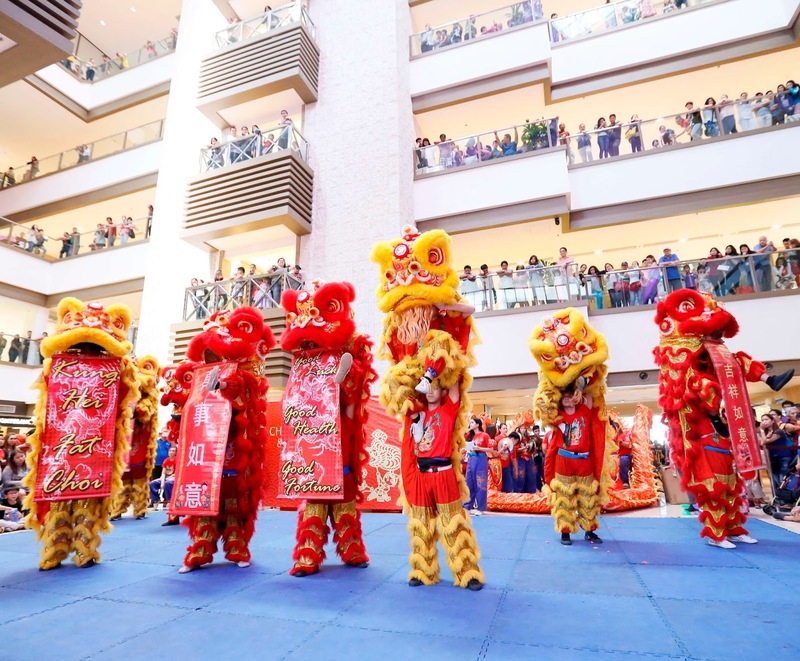 On New Year’s Day, February 16, a special mall-wide Chinese Dragon and LionMall Walkthrough takes place at 12 noon.On February 17, 2 pmat the Grand Atrium, visitors of the Shang will betreated to a Chinese Music Concert by the Ateneo Ricardo Leong Center that showcases different aspects of authentic Chinese culture, with a lineup that includes a performance by the Philippine York Lin School Chorale, an Er Hu exhibition, a musical performance by a local Chinese orchestra, awushu exhibition by the Philippine York Lin School Wushu Group and an inspiring musical performance by Mr. Albert Cedric Tan, a talented pianist who has flourished despite being born blind and struggling with ADHD and autism. Another special cultural show, the Philippine Ling Nam Dragon and Lion Exhibition will be held on February 25 at 2 pm by the Philippine Ling Nam Athletic Federation, an organization founded in 1956 dedicated to Chinese martial arts, as well as the traditional lion and dragon dance. 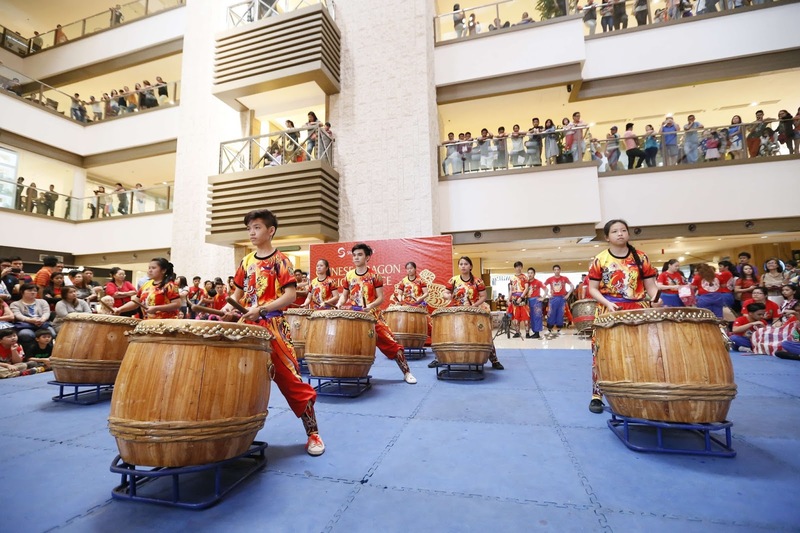 Young members of the group will be showcasing their talents in a medley of dance, wushu, and drum performances at the Grand Atrium. 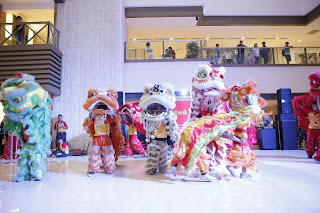 More exciting events will be happening throughout the month in celebration of Chinese New Year, Shang will light up the sky with a fireworks display on February 15, 9 pm at the Streetscape, the Flavors of China market on from February 8 to 18 at the Food Forum, consultations for a lucky year with Master Charlie Chao on February 16 and 17, 4 PM to 8 PM at Luxury Lane and Mysterium Manila on February 16 to 18 at the Level 4, Open Café. The Oodles of Noodles food fest will run from February 16 – 28, featuringspecial noodle dishes with special discounts from participating restaurants. 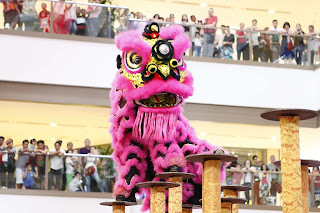 For inquiries, call 370-2597 or 98 or visitwww.facebook.com/shangrilaplazaofficial.Follow the Shang onInstagram: @shangrilaplazaofficial.